Manage Mobility is an award-winning telecom management, mobile logistics and advisory firm. Key services include order management, asset management, mobile device compliance, real-time monitoring, customer support, and wireless campus management. 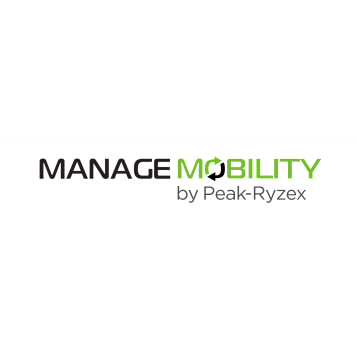 In August, 2015, Manage Mobility became a part of the Peak-Ryzex organization.